Before we jump into any talk about tire's performance, keep in mind that tires performance can greatly change with many factors outside of the tire itself. An automobile's total weight, distribution, wheel alignment, suspension's dynamic alignment changes, chassis rigidity, and tire pressures...all affect greatly how a given tire can perform. some of this can be found at the following page, if you are not familiar with these factors. 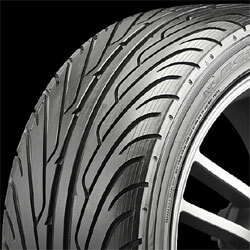 Driver's perception of how a tire feels is determined mainly by tire construction, namely the sidewall... Generally, the harder the sidewall, the more "train-tracking effect" you will feel with an added feeling of directness and peakiness of grip (more positive feel but at the same time, more difficult at limits). 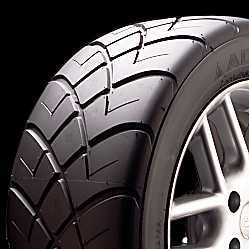 Softer sidewalls have more comfort in character and the steering information softer but much more forgiving at limit. 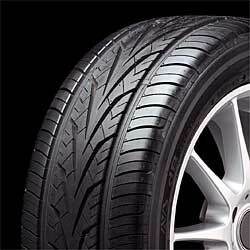 On the other hand, the more general use high performance grade tires have softer sidewalls, for easier controls at limits (though lower limits), and less nervous behavior traveling the long highway stretches. There are exceptions however... Some tires are designed to be abused for fun... 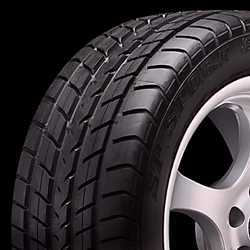 Though not necessarily expensive or competition worthy for sheer lap times, these tires have longer lasting compounds and provide lots of abusive driving without giving your wallet a big dent. 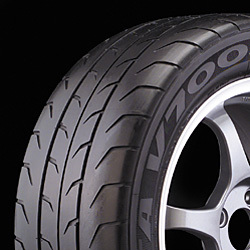 These "fun" tires as I call them have stiff sidewalls so even drifters can wear them and make every millimeter of the tread count towards fun per dollar. 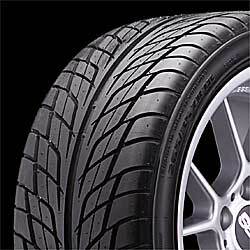 My list of "FUN" tires include Falken Azenis, Kumho Ecsta 712, Dunlop Sport W-10, and Bridgestone RE730. 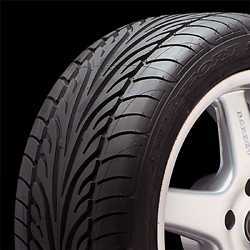 The shoulders of these tires don't roll off too much so contact patch stay stable and wears evenly. Reasonably priced and very well matched to 4A-GE's power and MR2/Corolla's weight. 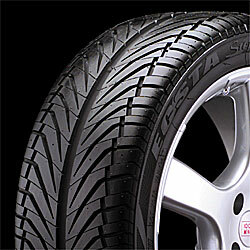 Choosing tires that are lower in profile within the same product tires naturally will stiffen the sidewall. And thus you will tend to feel more instability in traveling in a straight line as road irregularities affect the car more...if that bothers you, then select something with a softer sidewall. 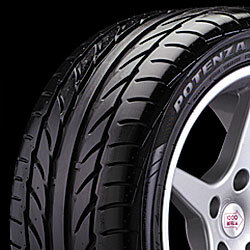 Lastly, though most important... always chose your tires according to you specific use. If extended mileage is accumulated in your daily travel, it is usually a very wise and likely economical idea to own 2 or even 3 different sets of tires and wheels for competition, city use, and abuse and fun. As there is no such thing as the BEST tire for everything...tires can only rated in specific categories and all other areas are a balance of compromises. 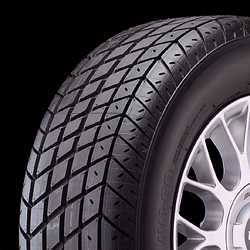 As for racing tires...which are DOT legal but compounds being unstable for daily use (heat cycles excessively and hardens over very short time) R usually designates hard compound race, and A designates soft autocross/qualifying tires)... 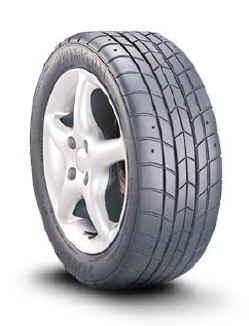 Even the most forgiving of these have much stiffer and peakier characters than ordinary tires above as it is designed to be used only under serious abuse and with no factors accounted in the comfort department. 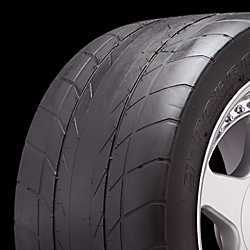 These are DOT legal only due to the regulations in most entry level racing such as Solo2 and other SCCA venues that the tires must be DOT approved. 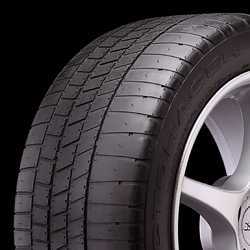 These tires are not meant for use on street, as life of the tire, performance over prolonged use, decomposition, and adverse weather performance are greatly compromised. 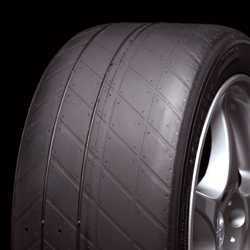 In order of grip and lap times, and generally the lower in the list the longer lasting.